I’ve been an advocate of financial literacy for many years now. Aside from the lectures & trainings I conduct regularly, I’ve been using the power of the internet for some time now. In 2003, I started a yahoogroup called the financialplannersphils which was originally intended for Financial Planners and my colleagues. It has grown through the years and by the end of 2007, I partnered with another personal finance advocate and good friend of mine, Efren Ll. Cruz to put up a personal finance on-line community: www.income-tacts.com. The growth and development of Income-Tacts is very encouraging – it has grown to about 2500 members since it went on-line in January 2008. Income-Tacts has been featured several times in traditional media and has a very solid following amongst its members. Many of the members of the said forum have gone on to have articles published in newspapers, magazines and on-line sites. Early 2009, my good friend Chinkee Tan convinced me to try posting my articles through a social networking site called Multiply. 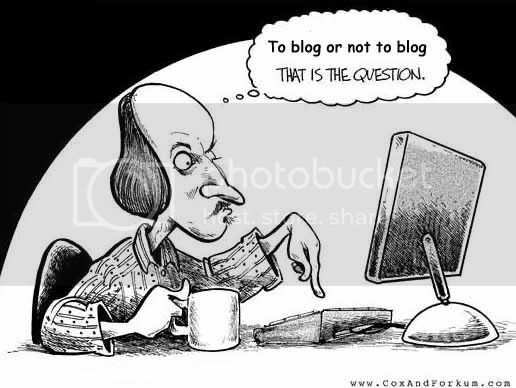 For several months, I found myself writing many things and later found out that they are called ‘blogs’. I normally write stuff on personal finance, faith and family. In a short time, I noticed that readers of my blogs were increasing in number and reached to hundreds per blog. Like many of us, I got interested in the use of Facebook because many of my friends are using it and I found the interface easy to use. I continued to write blogs in both Multiply and Facebook to convey a central theme: my advocacy for financial literacy and faith. Having your own website is like owning real estate and is an asset if put to good use. But in this case, the real estate is in the Internet. Galing! Time for you to write a book! May God use your blogs mightily as you give godly wisdom to your readers. I’m proud of you! Wow! I’m really a fanatic of humble beginnings stories. This kind of stories really inspires me. Thanks. Well, internet is the NEW media considering it’s a lot cheaper to promote yourself here than on old medias. Plus this is really fun and the relationship you build with your readers is genuine. I pray that your blog will be more Blessed. I’ll be visiting you here often bro. Keep in touch, and hope to learn more from you.